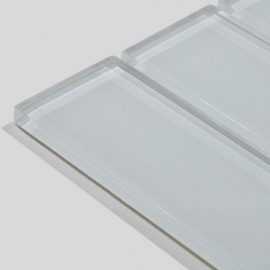 Classic Waterproof Glass Tile Products,Suppliers,Manufacturers. White Glass Tiles are Versatile, Color Collection Bright Snow White Tile from U.S. Glass Tile is suitable for residential and commercial wall installation. Glass Wall Tiles with over 100 years of history, is a simple, classic addition to any kitchen, bathroom.